That’s AWESOME Jenn! Can’t wait to see the interview! Happy 4th! 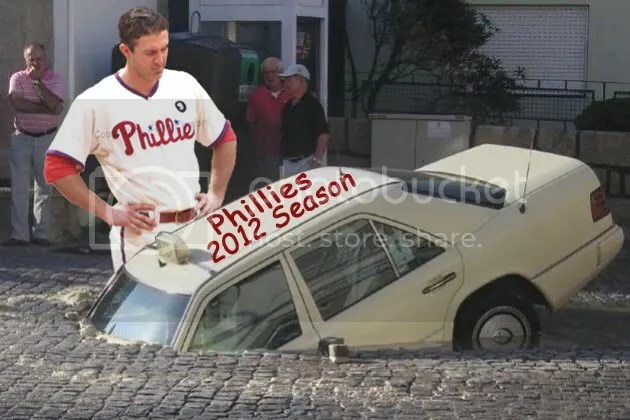 Happy Cliff Lee Win Day!